A worthy spot for some punishing distance. The route is a bit teadous as you have to do it twice but the second time is the best 🙂 This was actually the China Coast Marathon Course we ran a few years ago. Beautiful location for running with great views of Hong Kong’s rugged rocky coastline. No water available so bring all you need! (small shop is open at Pak Tam Chung but he doesn’t open too early). Most of the route is quite exposed, so bring sunscream if sunny. 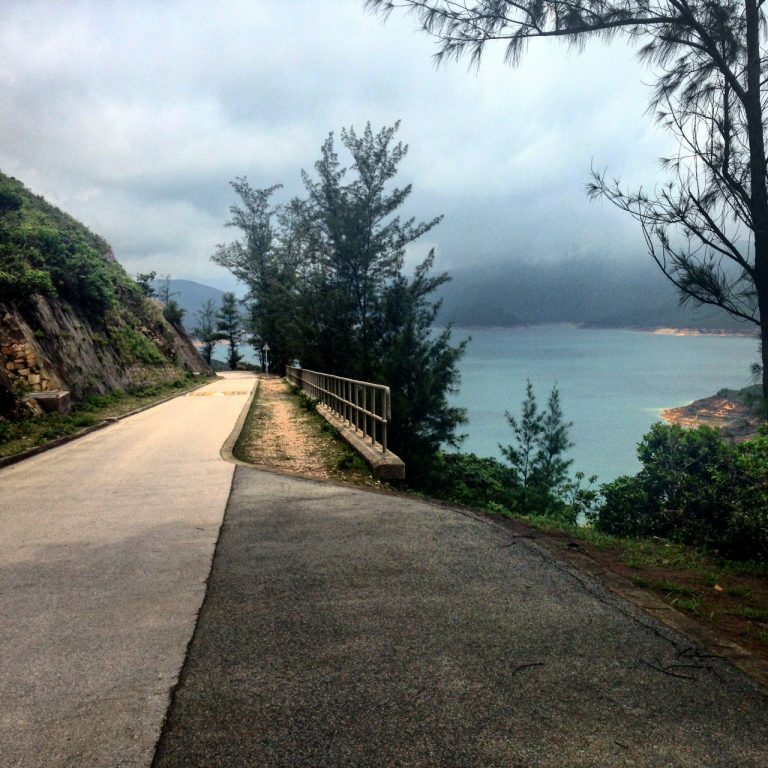 Route: You will keep right, go out to the far end of the reservoir, come back, turn right along sai wan road, then back and out to the end again, another smaller run up sai wan road and then to the finish. When Finished, back onto bus no 94 into Sai Kung, and then the A1 Mini Bus to Choi Hung MTR.